The concepts around Edge computing are not new but are increasingly relevant as IoT-connected systems scale and become increasingly autonomous. Interest in, and demand for more powerful real-time data analytics fuels interest in an evolving architectural paradigm that harnesses the advantages of powerful centralized data centers with the nimbleness and flexibility of devices positioned at the physical edge. 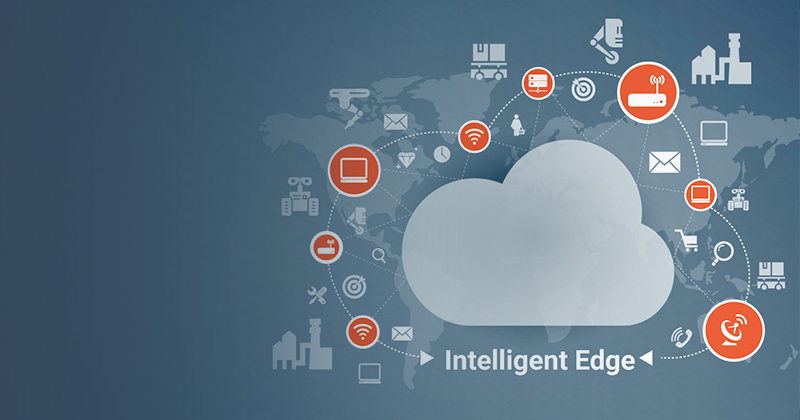 There are technology and business reasons driving interest in variants of Edge computing. With often overwhelming volumes and velocity of sensor and endpoint data, it’s neither cost effective nor practical to rely on centralized data centers for processing and analysis. Edge computing enables raw data to be filtered and aggregated as it’s generated, with only the most important data sent to the data center for deeper analysis. This approach reduces the costs of data ingestion and network latency. Edge computing makes sense for business reasons as well. When there’s need for real time responses to sensor data, for instance on a connected vehicle, oil well or manufacturing machine, edge computing enables data to be analyzed and acted on in near-real time. Edge computing is poised to enable a powerful new generation of flexible and distributed analytics for Connected Industry, ultimately powering a broad range of autonomous and self-optimizing systems. We wrote this paper to address the growing interest and curiosity around edge computing. In this paper we endeavor to provide an overview of drivers, definitions, benefits and challenges of Edge computing technologies.